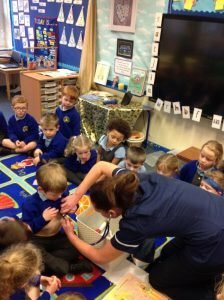 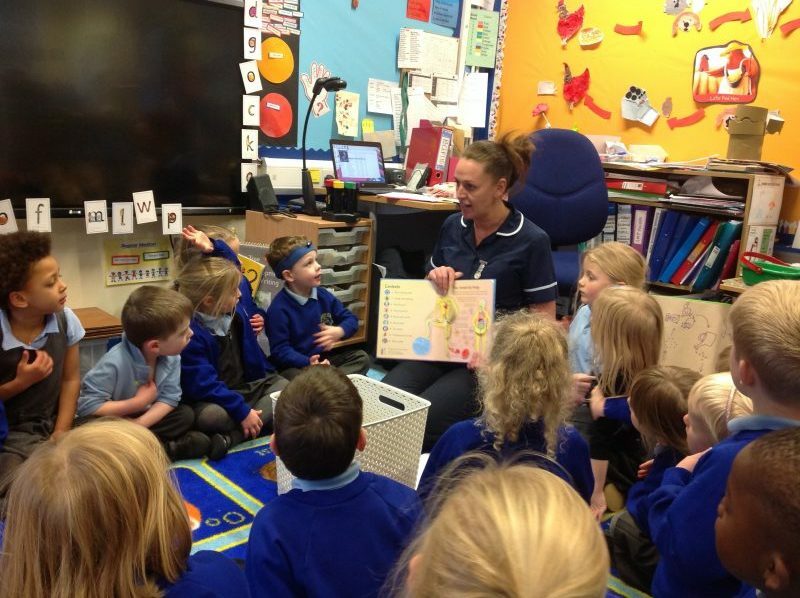 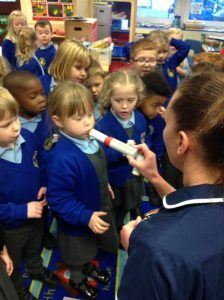 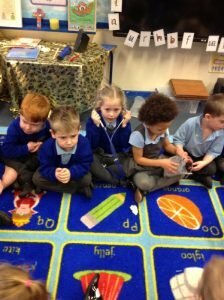 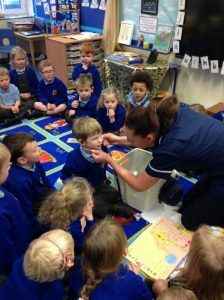 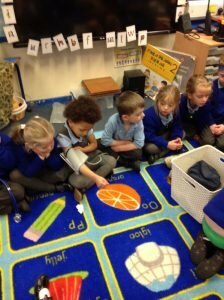 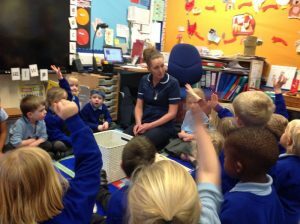 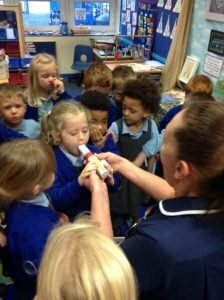 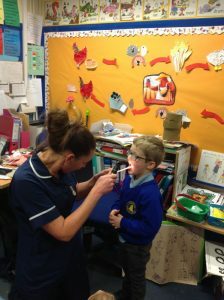 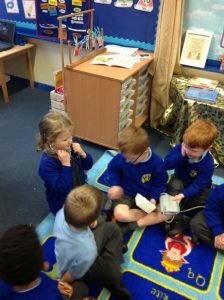 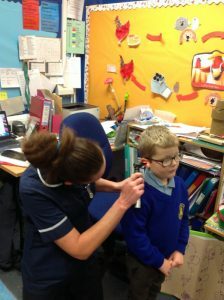 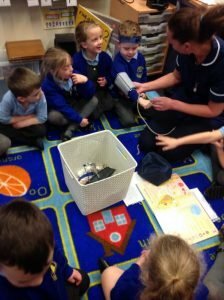 Reception had a very interesting afternoon finding out about the role of a nurse. 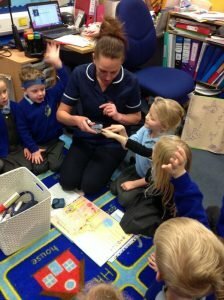 Our special visitor was Mrs Bibby (Faith’s Mum) who kindly came in to school to tell the children all about her job and how she helps people. 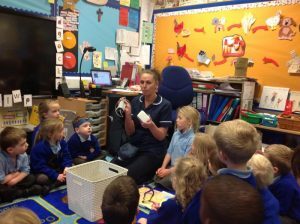 The children had lots of fun looking at the different equipment nurse’s use and finding out about the body. 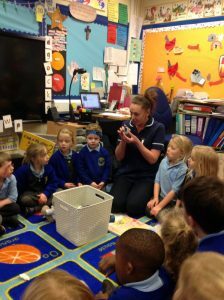 Thank you Mrs Bibby for coming into school to see us – we had a great time!